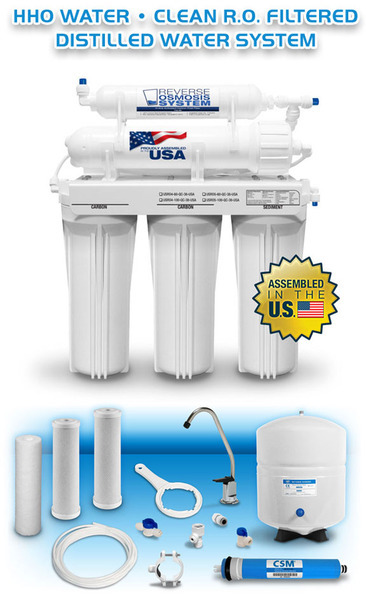 Includes two poly spun white 10'" fitlers, ( one micron) and one acitivated carbon filter. 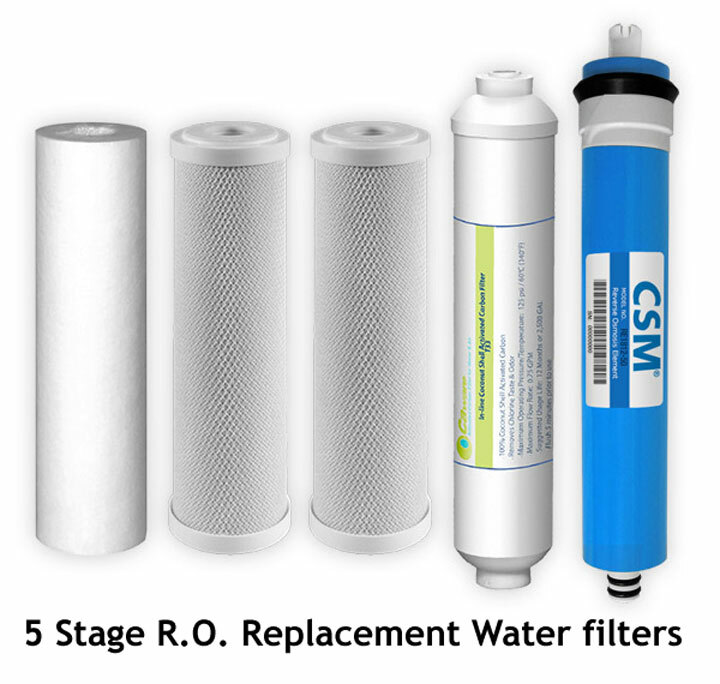 Fits in the 5 STAGE RO water system that we sell. 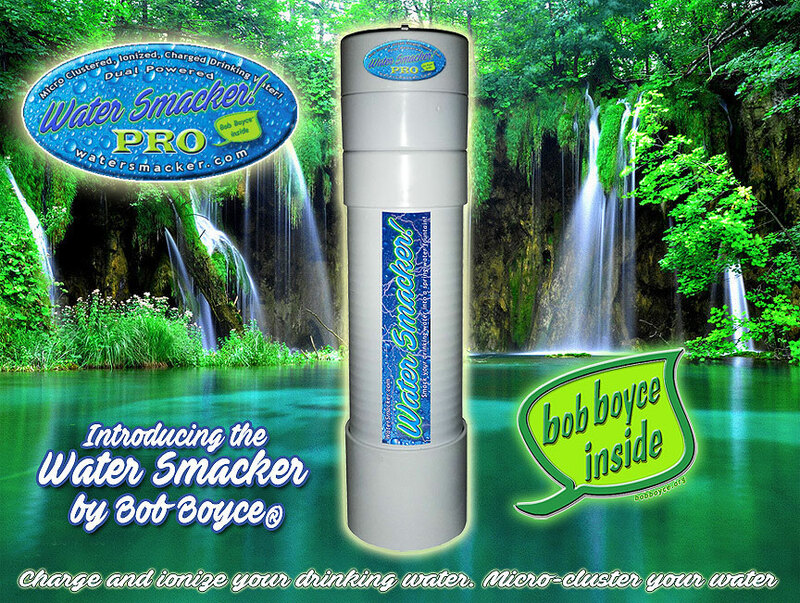 • (1) 5 Micron Spun Sediment Prefilter removes dirt, rust & sediment from your water in the first stage. 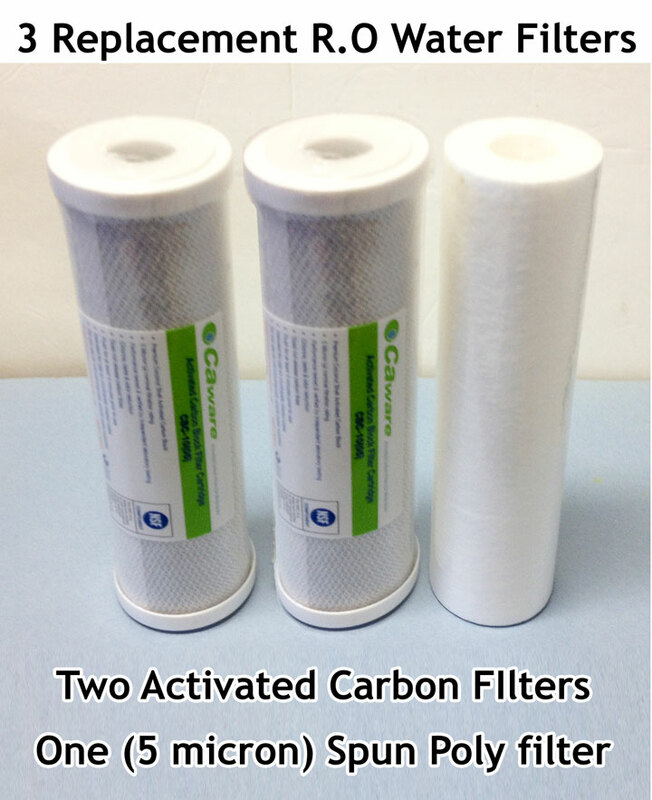 • (2) 10 Micron Carbon Block Prefilters, NSF Certified removes chlorine, bad taste & odor. Second Carbon Block removes triholamethanes (THM's), volitile organic compounds (VOC's) & other chemical contaminants. Replace once a year. Sears Kenmore R.O. Water Systems charge $90 for one carbon filter. We also sell all 5 filters.